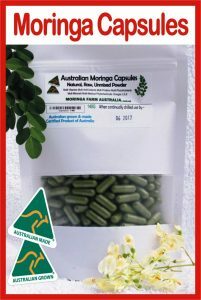 Moringa Olifiera’s health benefits have long been recognised and cherished by the people of Asia and Africa. The Moringa tree’s uses as a health and medicinal plant can be traced back centuries. What the east has long known is now being understood by the west, as more and more people in Europe and America begin to explore the benefits of alternative healing. How can Moringa oleifera benefit you? Emotional balance – Moringa oleifera’s amazingly powerful nutrient compounds help restore stability to the chemicals that govern our thoughts and emotions. You have to experience it to appreciate it! 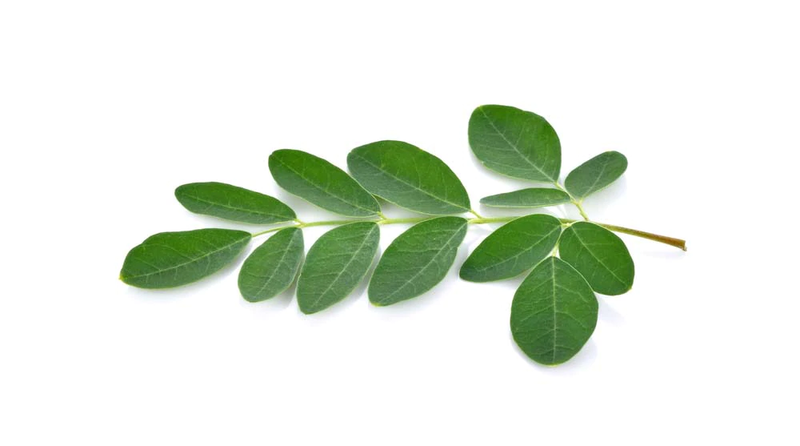 Mental alertness – Moringa, with 10 times more Beta-carotene, than that of carrots and 25 times more iron, than that of spinach and rich in vitamin E, improves the oxygen absorption ability of the blood by increasing the haemoglobin content. As the oxygen supplied to the brain increases, the functionality of the brain is stimulated.Those who take Moringa regularly report enhanced mental clarity. Faster recovery – Moringa oleifera’s complete amino profile, along with dozens of vitamins and minerals, makes it an ideal recovery food after challenging workouts and physical strain. Nutrient – dense mother’s milk – Increased iron, potassium, Vitamins A, B, C, E, and dozens of other important nutrients are all readily absorbed from Moringa oleifera and transferred from mother’s milk to the growing newborn. No wonder Moringa is called ‘Mother’s Best Friend’ in cultures across Africa! Healthy blood sugar levels – antioxidants and unique regulating compounds help control blood sugar and keep the blood free of unhealthy substances. Helps to eliminate food cravings – By supplying the body with adequate nutrition Moringa can act as an appetite suppressant, making it a useful aid in weight-loss. Also read ‘MORINGA AND WEIGHT LOSS’ as this is so important in the areas of excessive weight and sedentary life styles. Other benefits of Moringa oleifera include increased flexibility, improved sensory perception, better sleep cycles, decreased depression and anxiety, and improved memory. 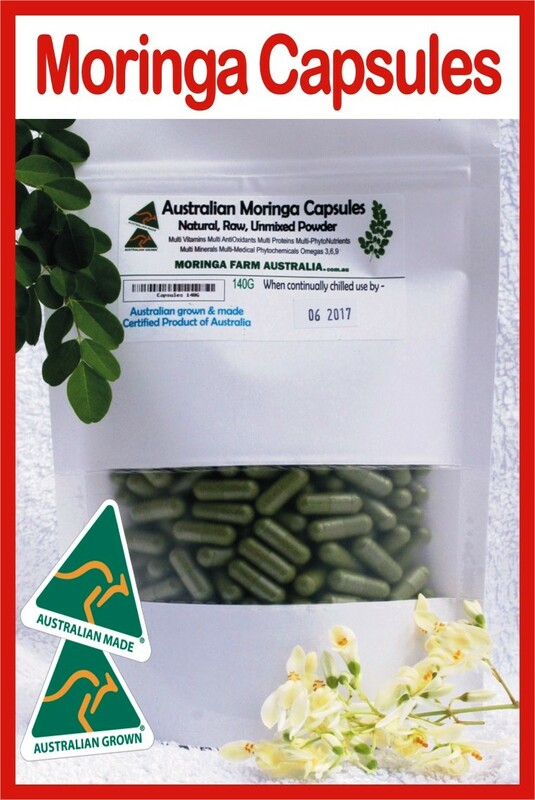 Moringa has been used by various professions to help those with diabetes, to decrease the pain of arthritis and increase joint motility, reduce high blood pressure, and even to help those who are undergoing tumour therapies.